It has been brought to my attention that the most recent demo I uploaded for Astoria: The Holders of Power Saga was an incorrect upload done by mistake. Previously, you were unable to locate the Bandit Camp after increasing the size of your party to 5. This has now been corrected, you can find the Bandit Camp, and you can now play for many more hours past that point, as was always my intention. I apologize for any inconvenience, as I'm sure that dozens of you who downloaded it ran into this problem. Give it another try, and happy gaming! A classically done, 35+ hour story-driven RPG! Demo available! 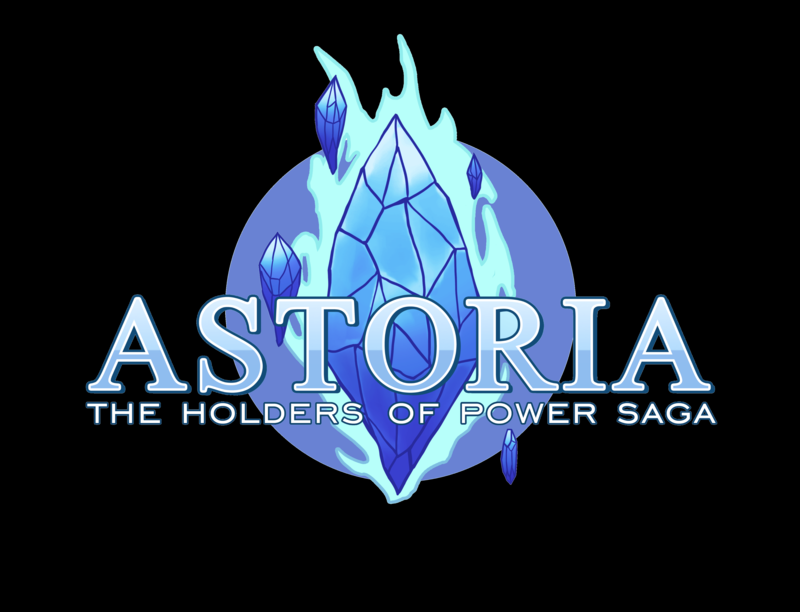 Astoria: The Holders of Power Saga Thanksgiving Sale! Astoria: The Holders of Power Saga - Full Game Release!